TRISTAR Representative Mr. Ben Hoehler, during his remarks, described the 36 square mile destination as “an island rich in culture and tradition” as he spoke of the time spent on Nevis. 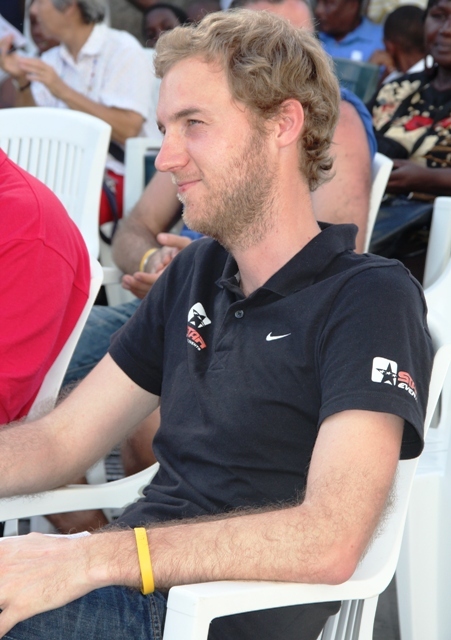 Mr. Hoehler, joined by international and regional triathletes, journeyed to Nevis, last week, to participate in the first TRISTAR event in the Caribbean. 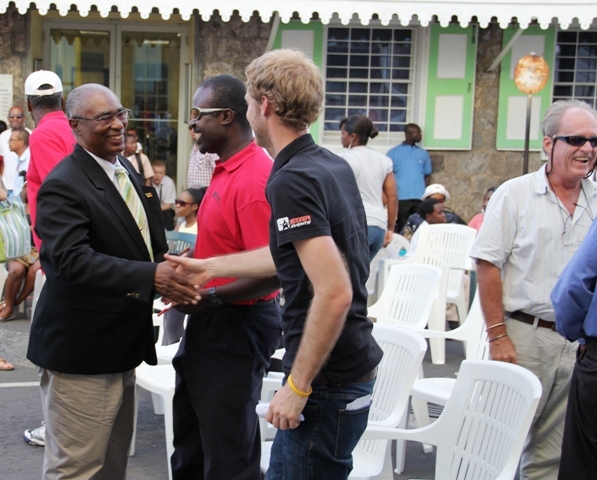 Nevis, he said, was chosen as the host country because it represented the three elements his organisation had been searching for. “It’s focused on fun, people go home with a special experience [and] it’s bringing different people together [however], Nevis offers more than this. Coming from Europe and for the first time in the Caribbean, you have a certain idea: a certain image in your mind that when you come to the Caribbean area you’ll have the beaches, the sun, the blue sky, the sea and to relax and have a good time and all this we found in Nevis but we found much more,” Mr. Hoehler said. As part of last week’s opening ceremony, students of the St. James’ Primary School engaged in a drumming demonstration while Nevis’ combined masquerades and the Nevis Cultural Development Foundation’s steel band provided cultural entertainment which left the TRISTAR representative pleasantly astonished. The ceremony was held outside the Arthur Evelyn Building and attended by members of the Nevis Island Administration’s Cabinet.